1.1 Hotspot activities were subdued in the northern ASEAN region due to rainy weather. 1.2 In the southern ASEAN region, rainy weather helped to subdue hotspot activities in the first half of the fortnight. In the second half of the fortnight, drier weather led to increased hotspot activities in the central and southern parts of Sumatra and Kalimantan. The haze situation in Kalimantan was more severe as compared to that in Sumatra. There were scattered hotspots with large extent of moderate smoke haze observed in Central and South Kalimantan which persisted until the end of September. 1.3 Figures below show the satellite images over the ASEAN region in the second fortnight of September 2018. 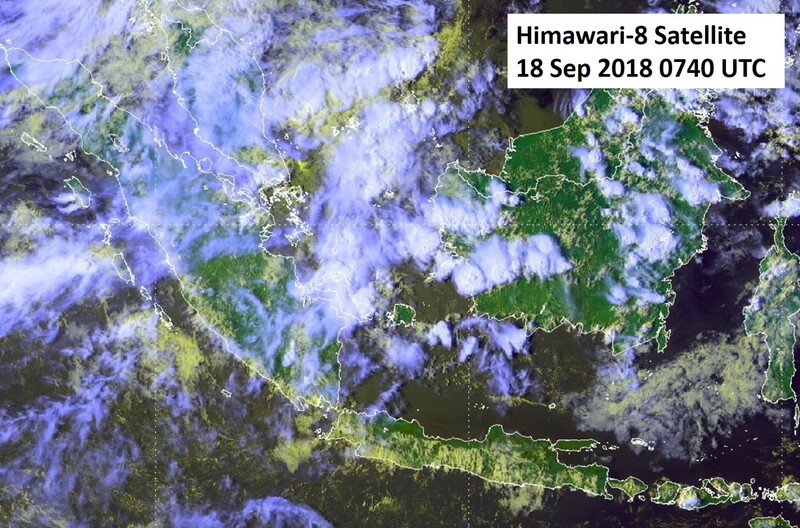 Figure 1: Himawari-8 satellite image on 18 Sep 2018 shows hotspot activities subdued by shower activities. 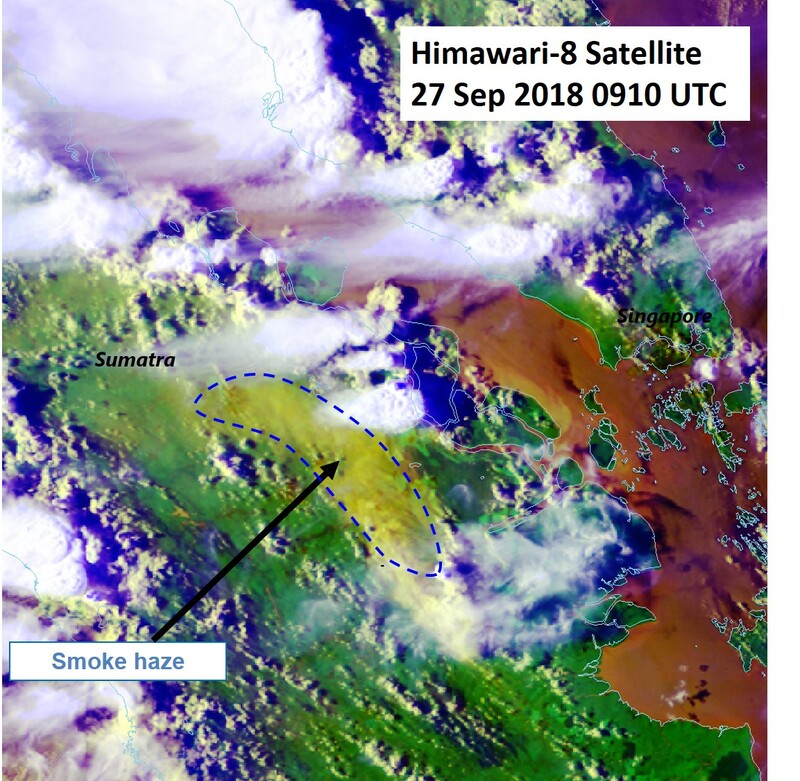 Figure 2: Himawari-8 satellite image on 27 Sep 2018 shows moderate smoke haze observed in central Sumatra during brief period of dry weather. 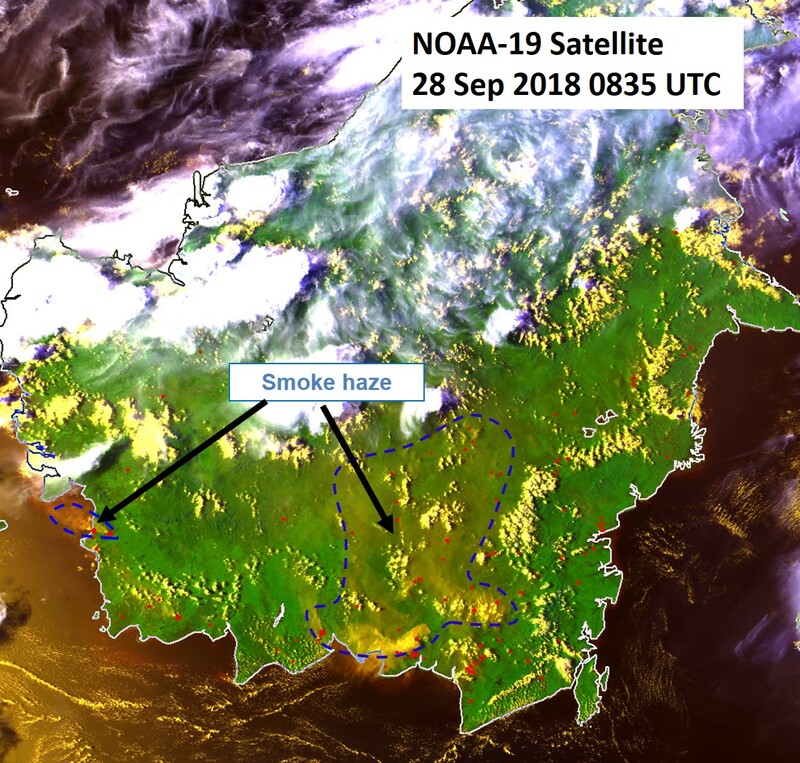 Figure 3: NOAA-19 satellite image on 28 Sep 2018 shows hotspots and smoke haze detected in several parts of Kalimantan as dry weather persisted. 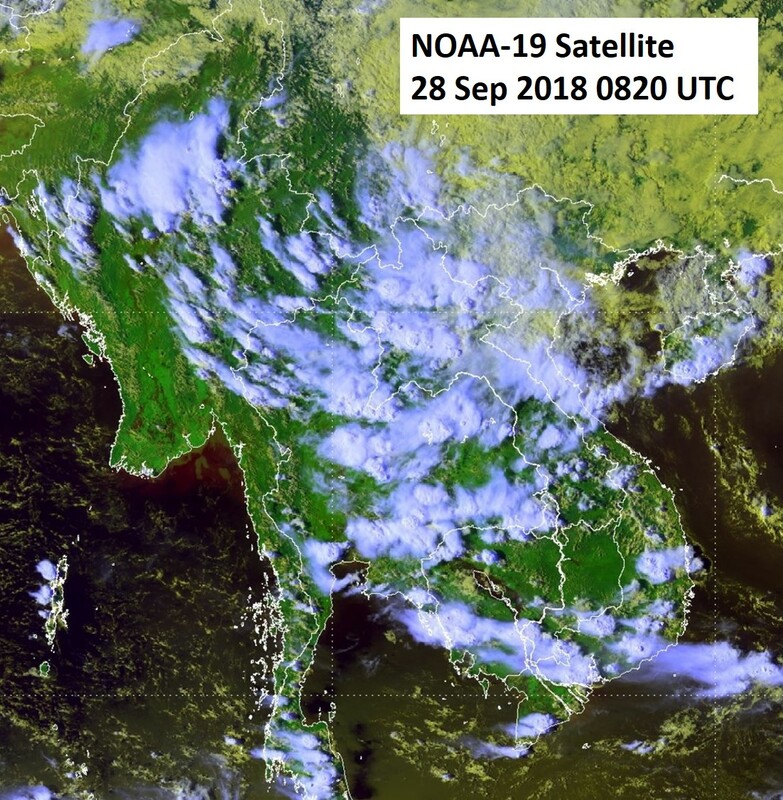 Figure 4: Himawari-8 satellite image on 28 Sep 2018 shows hotspot activities subdued by scattered showers in the northern ASEAN region.